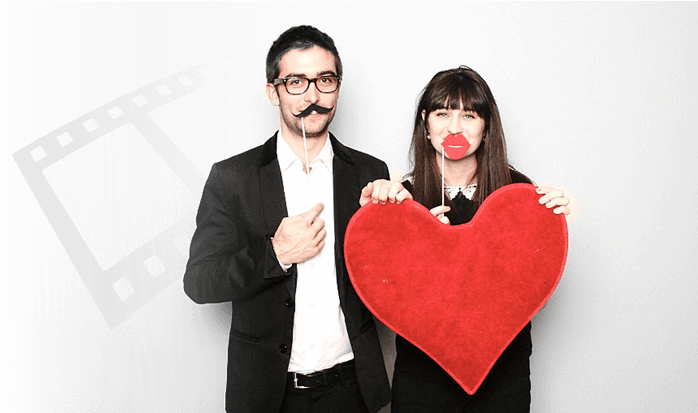 So why should you have a photo booth at your big event? Well there are a number of reasons, the entertainment value and multi-generational appeal are good examples just to name a few. 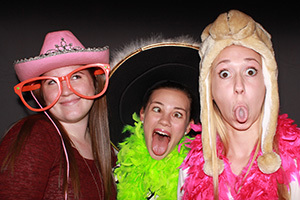 The entertainment value of a photo booth can't be underestimated. Our booths always have a line from the beginning of an event until the end and when the folks come out they are always smiling! 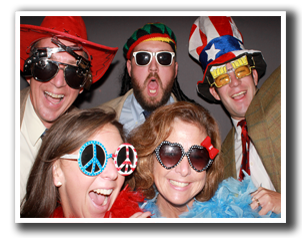 We frequently get comments from our clients on how our photo booth was the highlight of their evening! 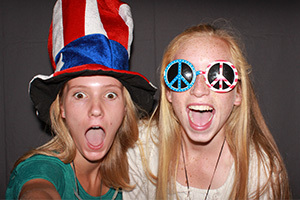 And photo booths provide fun for all ages. 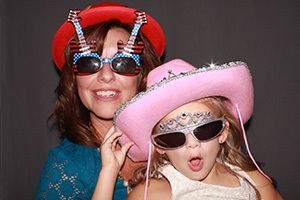 From your oldest guest to your youngest, everyone loves gathering with friends and loved ones for those amusing photos that they can look back on for years to come and remember their extraordinary day. 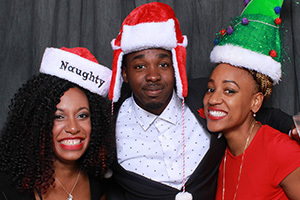 Why Quick Image Photo Booths? 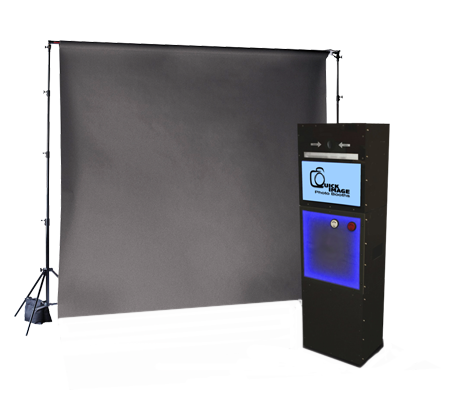 We use Canon DSLR cameras and professional dye-sublimation printers that produce lab quality photos in less than 10 seconds! 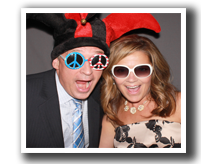 Quick prints mean your guests won't have to wait, and our photos will never smudge or fade! Choose a booth that fits your style. 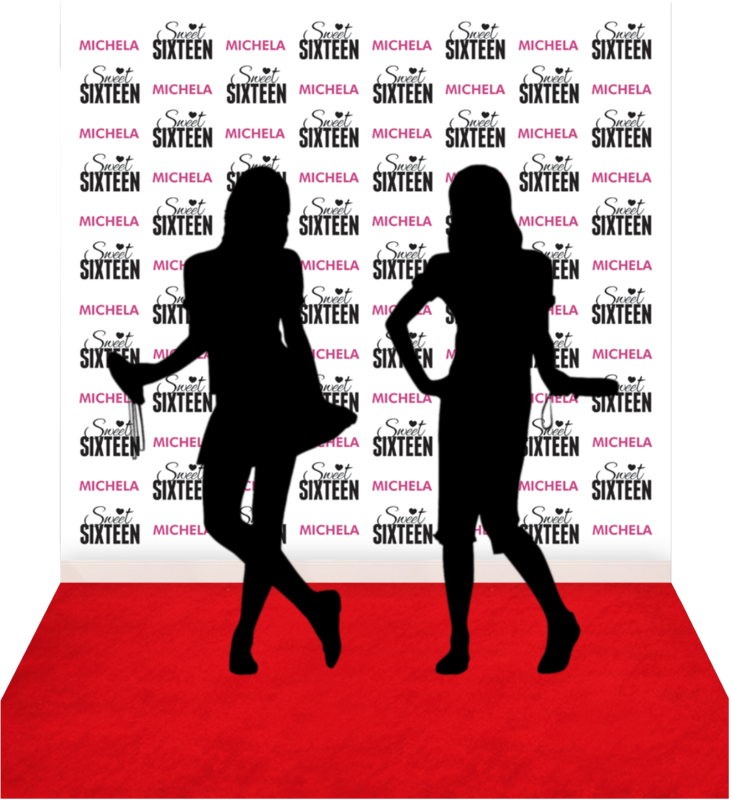 We offer enclosed booths that are large enough for up to 10 adults. 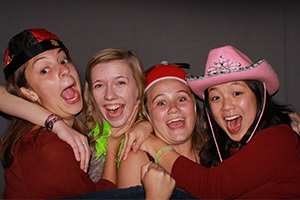 Great for those unforgettable group photos. 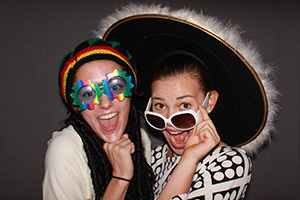 Or if you prefer, we also offer open air style photo booths for those looking for something a little different. 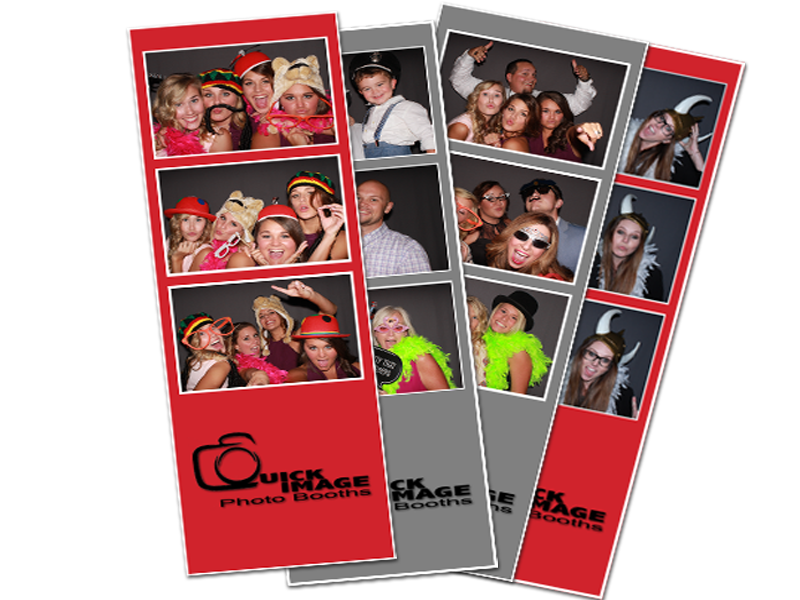 All of our rental packages come with unlimited prints! That means if 10 people walk into the booth all 10 are welcome to have a print. 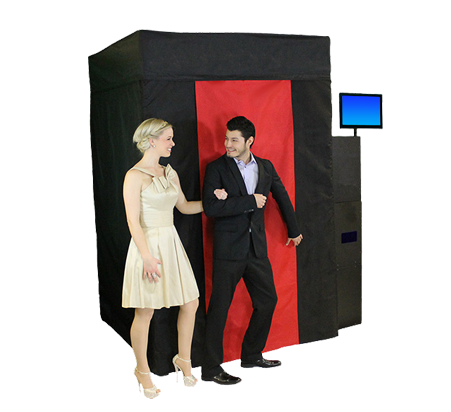 Our name may be Quick Image Photo Booths but we also offer HD quality video booths as well! 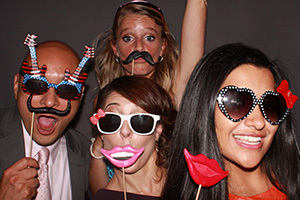 Video booths are a great way to record those special sentiments from your guests that a photo alone just can't capture. 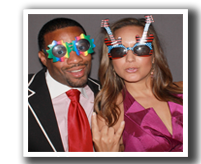 Props are a big part of the fun and we have a huge selection that will keep your guests coming back again and again. 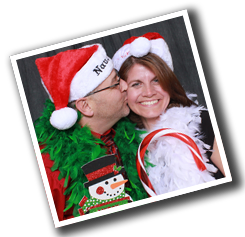 Crazy hats, glasses, funny lips, mustaches, signs, masks, boas. We have a little bit of everything. 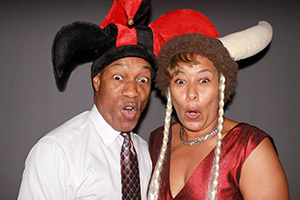 Your special day or big event is important to you so it's important to us too! Just take a look at our testimonials and you will see that our customer service is second to none.